It's about time I owned a piece of Illamasqua. 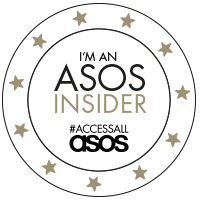 This is a brand that I admire for their transformational abilities, their focus on all types of beauty and their, quite frankly, stunning campaigns. Where other brands may fear to tread is where Illamasqua abound, conquer and show us all how to do it. You've got to love a brand with balls. 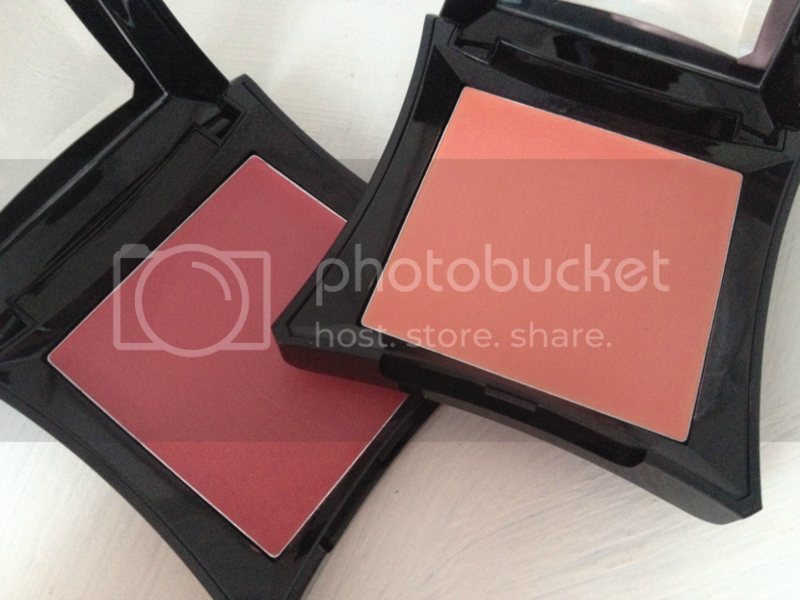 I couldn't ignore the 'SALE' email that landed in my inbox just after January's pay day and therefore made a small order, part of which was these two cream blushers. I love blush and after dabbling in cream blushes this summer have decided that I much prefer the texture and finish of cream than powder. 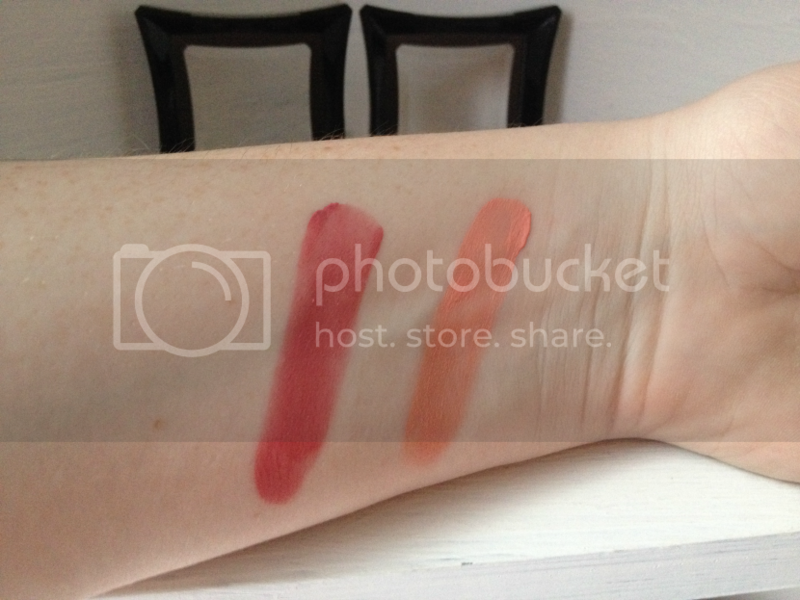 These blushes from Illamasqua seemed a natural choice and I thought the colours would translate well across the seasons. As cream blushes go these are interesting. I feel like the texture is more of a gel consistency than a traditional cream but they apply well with either fingers or a stippling brush. The pigmentation isn't as high as I was expecting it to be but that actually makes it easier to build (and it's always easier to build than it is to take off when it comes to make-up). The durability is good - I have skin that errs on the drier side and both blushes lasted fairly well over a 5 hour hectic shift at work. There was a reapplication before I left for drinks with a friend and they lasted well over that too. They leave a dewy look on the cheek that gives a natural glow meaning that highlighter can be an option rather than a necessity. Seduce is a pretty pink with a very slight hint of red that actually comes across more vibrant on the skin than first anticipated. I can imagine it looks beautiful on all skin tones but I especially like it as it compliments my pale complexion really well. It gives a real pop of colour when you want to look sexily flushed. This is definitely my favourite of the two. 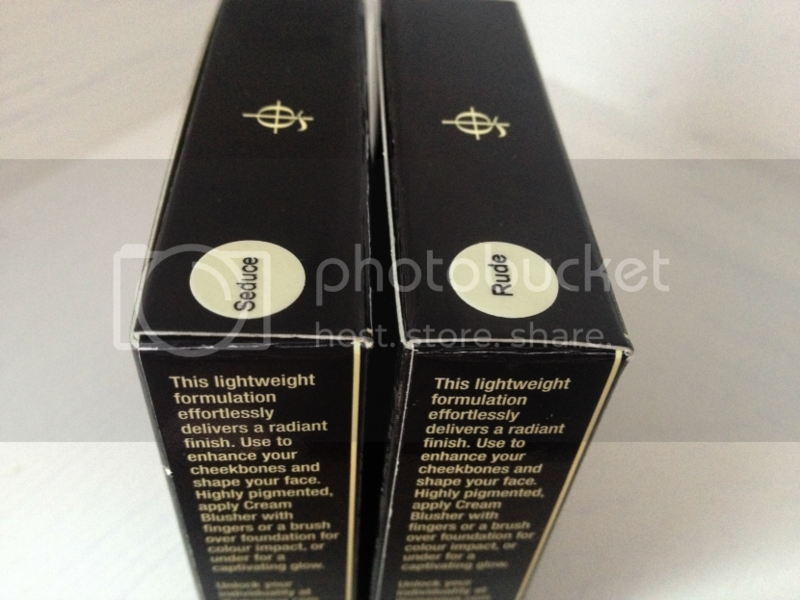 Overall I think they're great products and I will definitely get a lot of use out of them both. I really want to add more to my collection now so this could be the first post of many to come when it comes to Illamasqua. 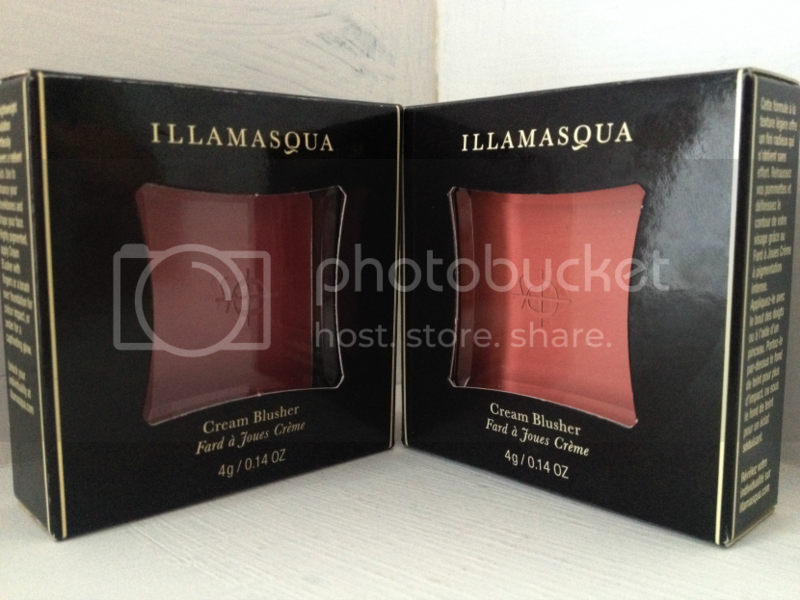 Illamasaqua Cream Blusher (RRP £18.00 each) can be purchased at Illamasqua counters nation wide or from the Illamasqua website. For more news, products, information, competitions and more follow Illamasqua on Twitter, Facebook, Youtube, Pinterest and Instagram. never disappointed for illamasqua! Very pigmented !